Helvellyn is a big mountain with some sensational routes. This loop packs in views and avoids crowds. Hunt out racecourses and Roman roads, and summit the highest point in the far-eastern Lake District via this spellbinding circular walk. If you’re looking for a taste of the alpine in the UK, look no further than one of Snowdonia’s hidden treasures and a classic Grade 2 scramble. This lower-level exploration over quiet, heathery peaks packs quite a punch thanks to its sweeping views, making for a rewarding circuit. If you’re looking for dramatic landscapes, towering cliffs and long walks, look no further than Creag Meagaidh. These two often-overlooked Munros offer a superb ridge walk and a corker of a view in a secluded and uncrowded setting. Glorious Great Langdale Valley is one of the most thrilling places in the Lakes to base a weekend of outdoor adventures. 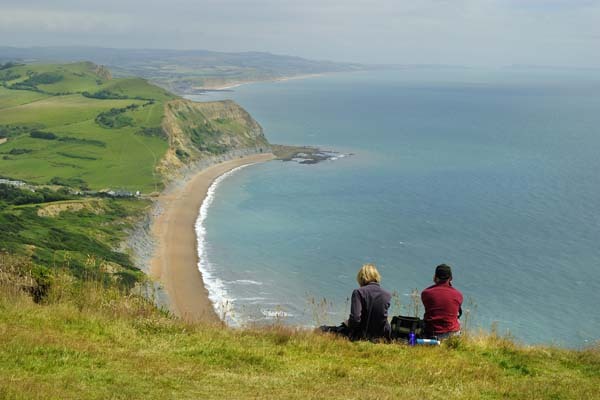 You don’t have to be an old fossil to enjoy this 90km of Dorset coastline. But it helps if you are!